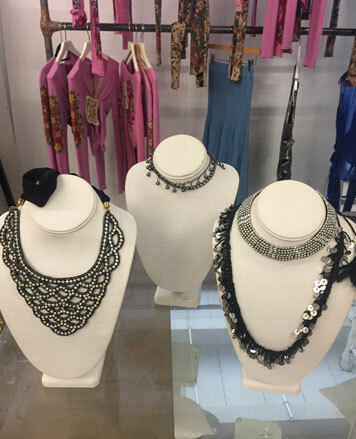 WHY: Ready-to-wear, shoes, handbags, and accessories at 30% off wholesale prices at the Showroom Seven Fall 2018 Sample Sale. Prices will range from $30 to $300. 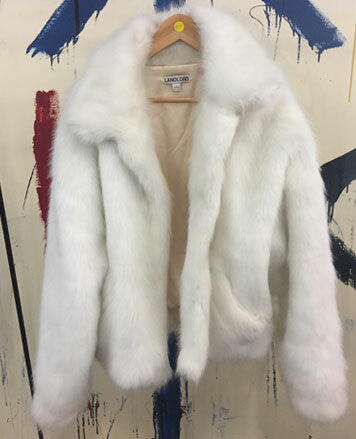 Items on sale include an amazing faux fur jacket (pictured) priced $200. Brands include Erickson Beamon, Manoush, Pier Antonio Gaspari, Save My Bag.